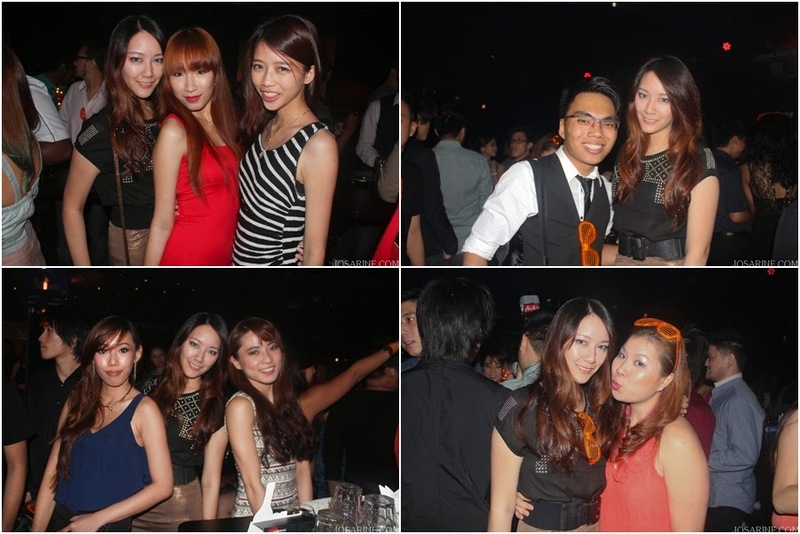 The Glenmorangie's Drop It Like It's Hot event was held on 12th July 2013 at non other than the picture above, Neverland Club. I love how as I was walking towards the club from the parking spot I noticed "Glenmorangie" floating around on the wall at the side of the club. The performances at the event from what I was told were by the dancers and performers from Neverland itself. I would like to express my disappointment in one thing though, I didn't not see Elecoldxhot!!! 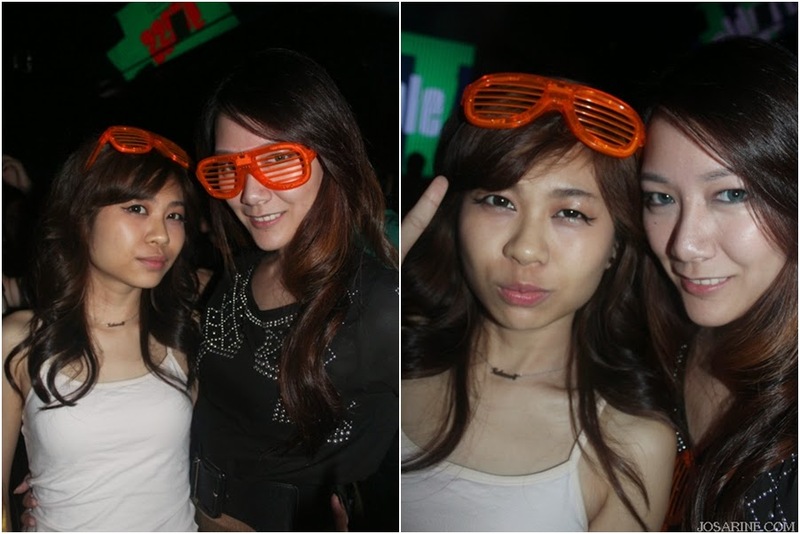 I thought I could bump into the busy Chriz Ooi after showdown but sadly didn't see them there. Because the theme was hip hop style, the emcee called a few people from the audience to come up to stage to show what they've got. One person was called on stage to show some hip hop dance moves, and later on two people were called up to rap. Honestly, it has been so long since I last heard someone rap, or a rap song itself. Lately all I listen to is EDM and some pop rock, basically anything that sounds nice but rap. 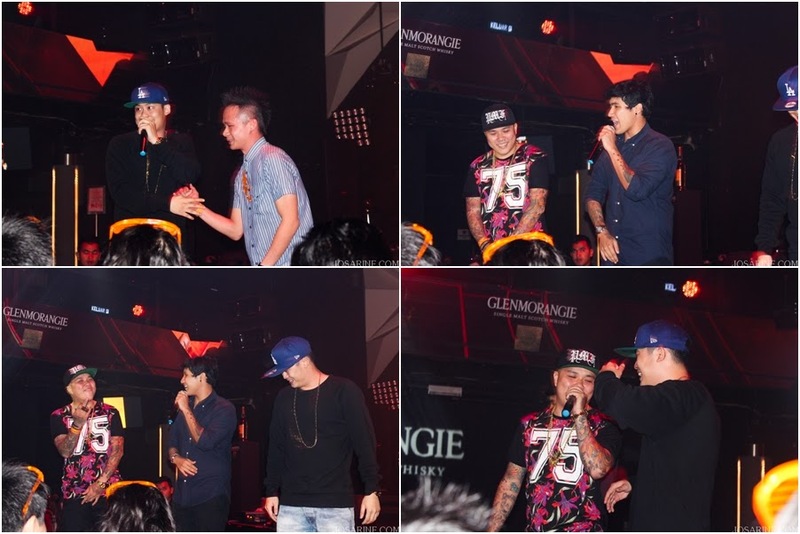 The first guy who rap was just okay, i guess he was shy, but the second guy rap really well and got the audiences' applause. 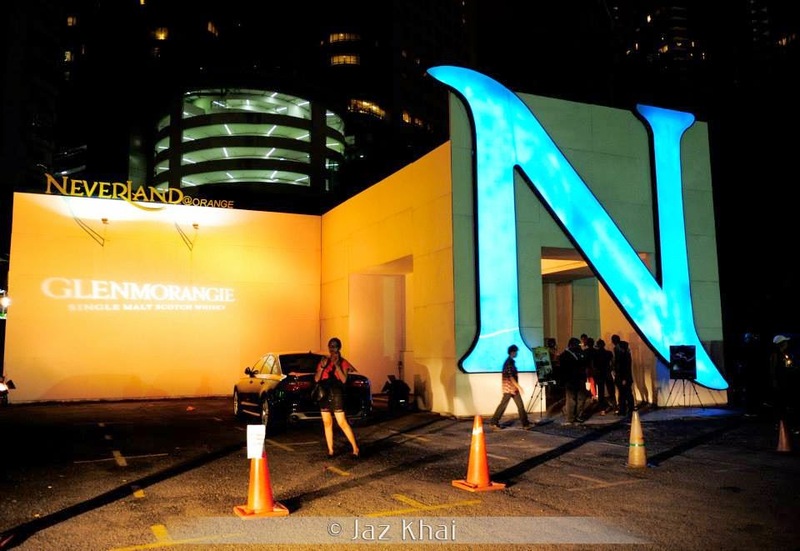 What more to expect from Glenmorangie's event other than entertainment, free drinks, awesome company from friends and great services from the Glenmorangie team right? 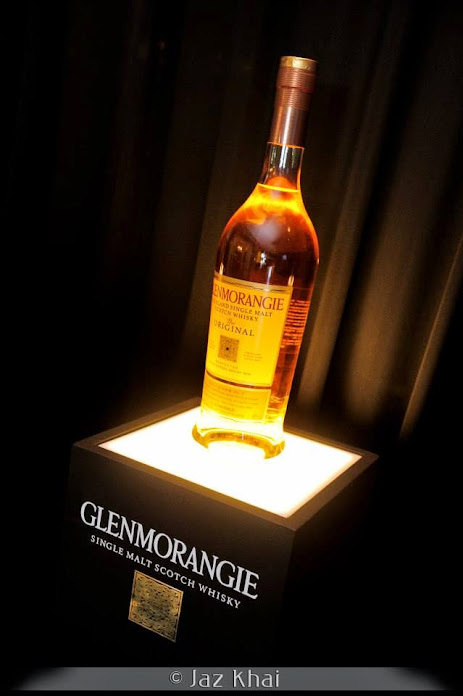 Although the free flow of Glenmorangie finished faster and earlier than expected, I was not disappointed for long because the organizers opened a bottle for us at our table, and also for others at other tables. 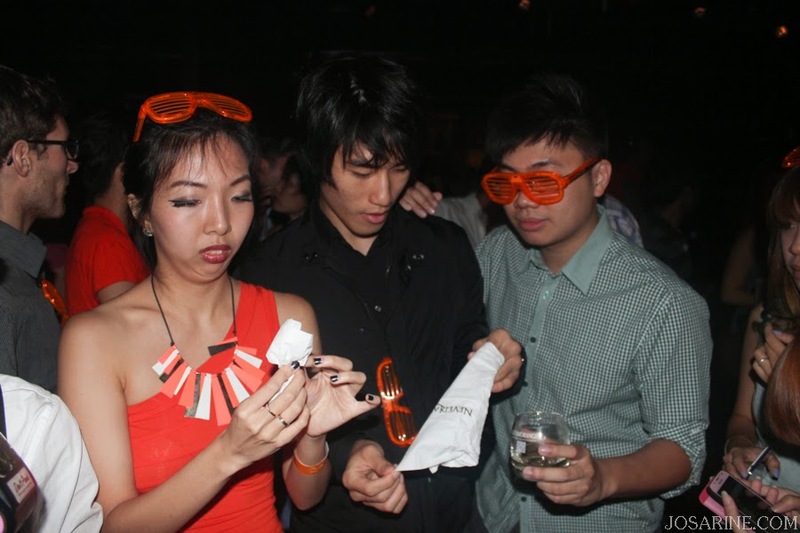 Seriously, this is my 3rd Glenmorangie event and I've yet to go home disappointed. 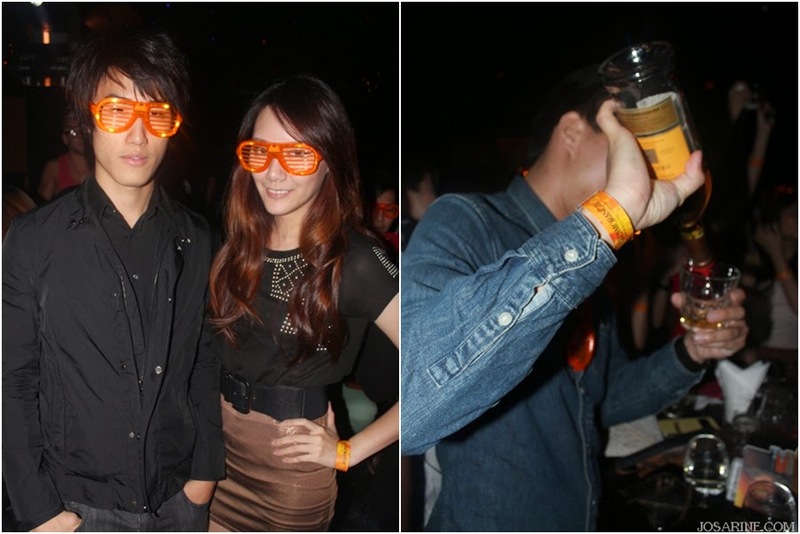 :) Here are some pictures of us at the event. 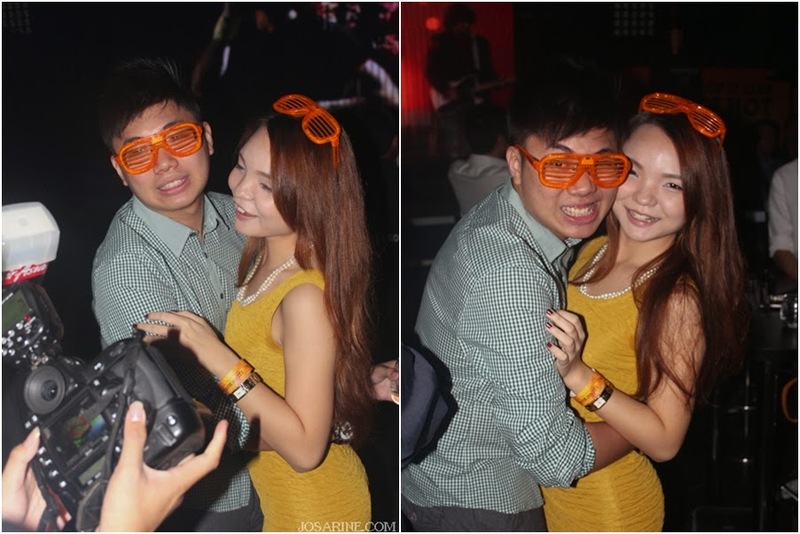 With Kah Mon, and loving our Orange Party Glasses. That's about it for my Friday night at Glenmorangie's Drop it like it's hot! I left a little early, about the time when DJ June started spinning. 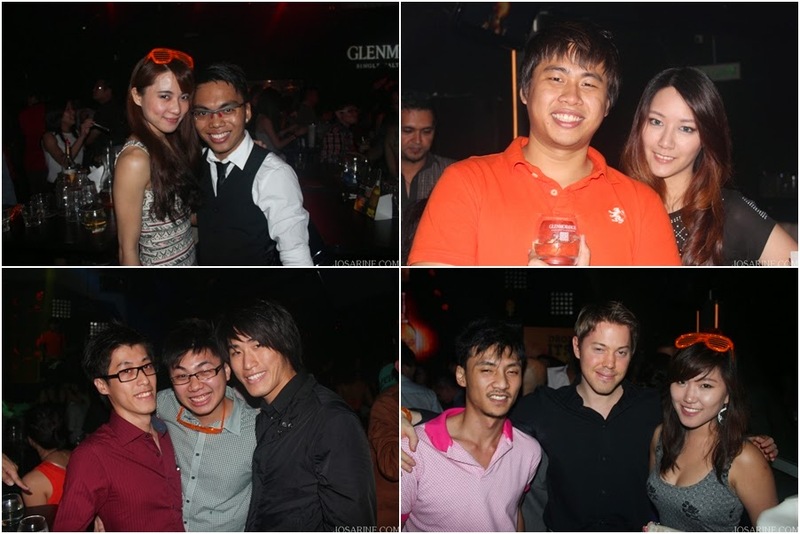 For more information or more pictures of the event, do check out the Glenmorangie Facebook Page. More pictures from my side will be available HERE.